The daughter of a wealthy railway magnate, Paula Power inherits De Stancy Castle, an ancient castle in need of modernization. She commissions George Somerset, a young architect, to undertake the work. Somerset falls in love with Paula but she, the Laodicean of the title, is torn between his admiration and that of Captain De Stancy, whose old-world romanticism contrasts with Somerset's forward-looking attitude. Paula's vacillation, however, is not only romantic. Her ambiguity regarding religion, politics and social progress is a reflection of the author's own. 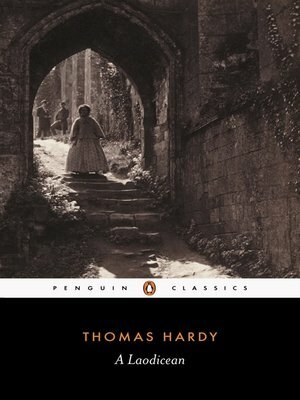 This new Penguin Classics edition of Hardy's text contains an introduction and notes that illuminate and clarify these themes, and draws parallels between the text and the author's life and views.